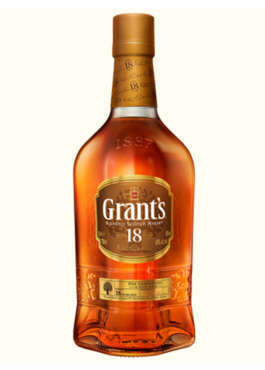 It takes 198 pairs of hands to make Grant’s whisky from grain to glass. 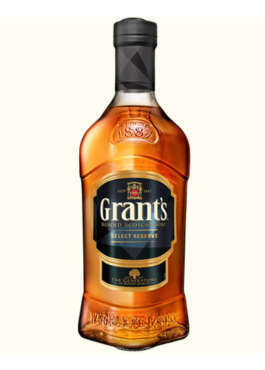 Grant’s remains the only blended whisky producer to have its own Stillman (The Maker), Cooper (The Muscle) and Master Blender (The Master) working together in one place. 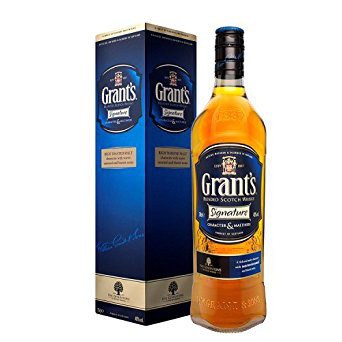 Five generations of Grants have stood together through thick and thin to hold the title of Scotland’s oldest continuously family-run, blended whisky makers. 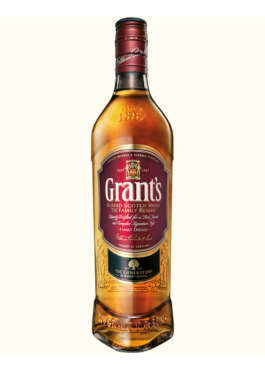 But we couldn’t have done it without a little help along the way.